The Renforce Chandi is a bleached fabric, plain 1×1 weave, TC 145 and composition 100% cotton with weight 125gsm. The special finishing process of sanforisation and antipilling provide dimensional stability of the fabric and a good rate of antipilling with soft finish. As a budget option, the Renforce Chandi is the ideal solution for equipping the 1-2 stars hotels, mansions, guest houses,care facilities (hospitals, homes, camps). 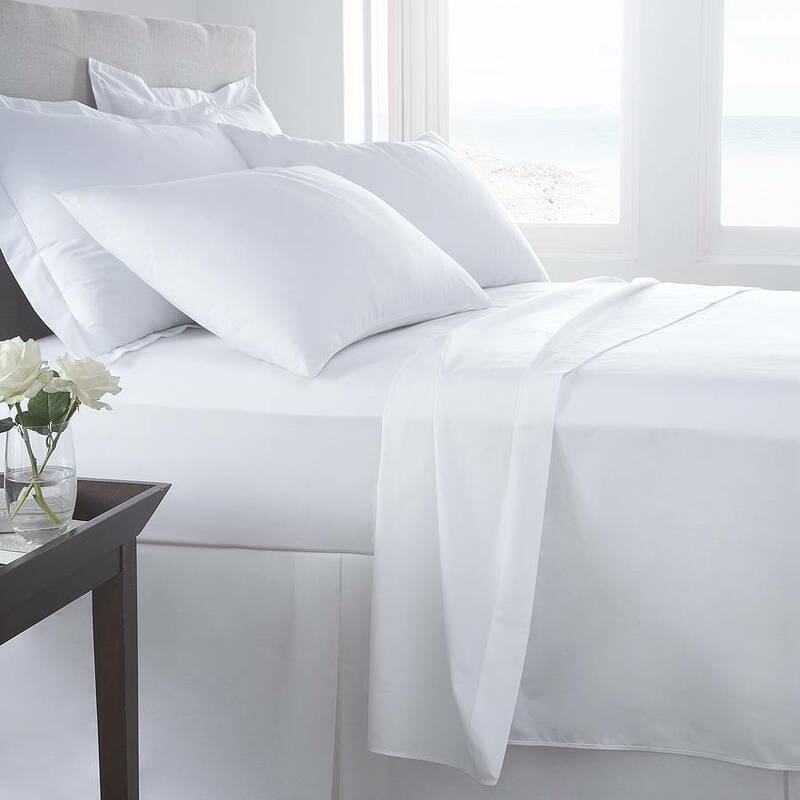 The Renforce Chandi bed linen can be made to measure even in small quantities. 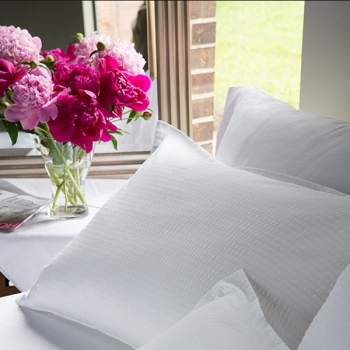 Cotton Hardy is a Plain weave 1×1 quality in 100% cotton, double bleached, sanforised, 150gsm. Cotton Hardy is finished soft hand feel, optic white. The durability and the cost effective made it is the most used fabric for institutional laundry, student camps, social care units and hospitality units with heavy traffic.. The Cotton Hardy bedlinen poate fi confectionata la orice dimensiuni solicitate de client. bed sheet 230x280cm; duvet cover 180x210cm; 50x70cm pillow case 2 pcs. bed sheet 250x280cm;duvet cover 200x220cm; 50x70cm pillow case 2 pcs. Policotton Hardy is a Plain weave 1×1 quality in 50% cotton and 50% polyester, double bleached, sanforised, 150gsm. Cotton Hardy is finished soft hand feel, optic white, easy care. Lenjeria de pat Policottone Hardy poate fi confectionata la orice dimensiuni solicitate de client. 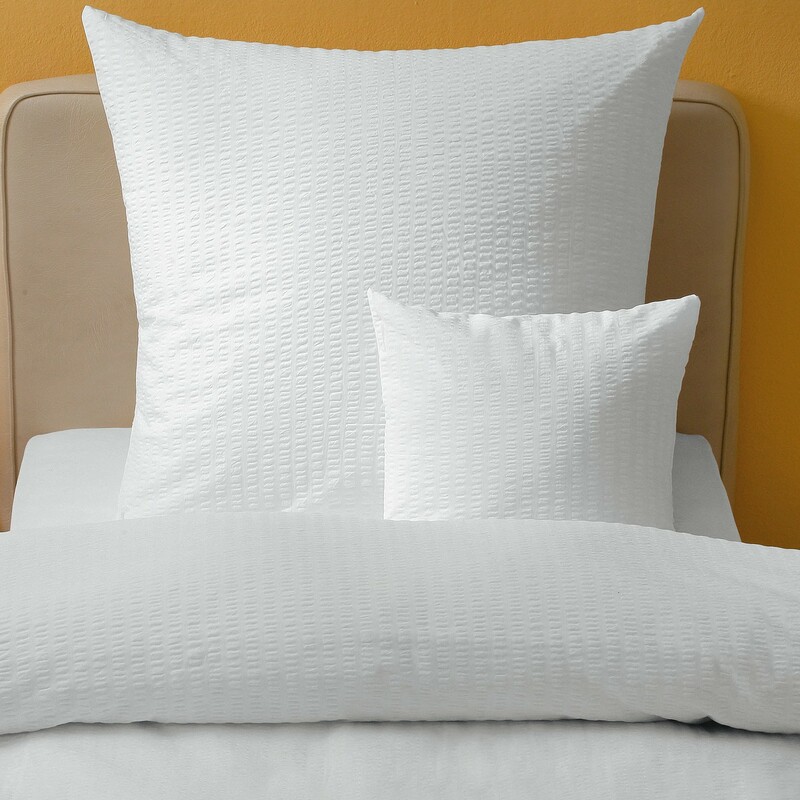 The Bed linen is made of Seer sucker fabric weave 1×1 TC 145, 125gr / sqm. Due to no ironing this fabric is ideal for intensive use and for small establishments without in house ironing facility. 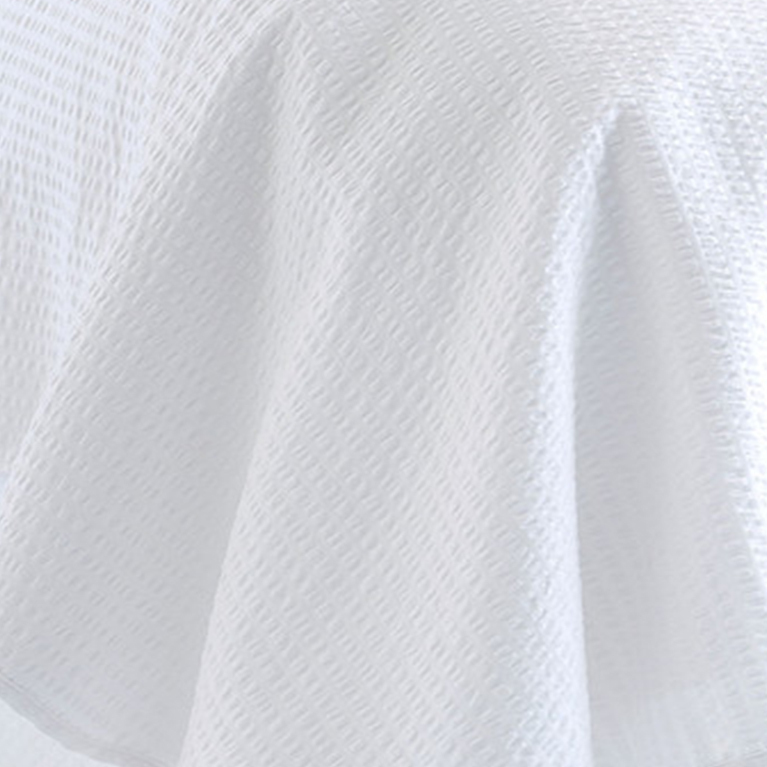 The Seer Sucker fabric composition is 100% cotton, with a compact structure and soft hand feel providing comfort and breathability, is sanforized (dimensional stability after washing) antipilling and optical bleaching. 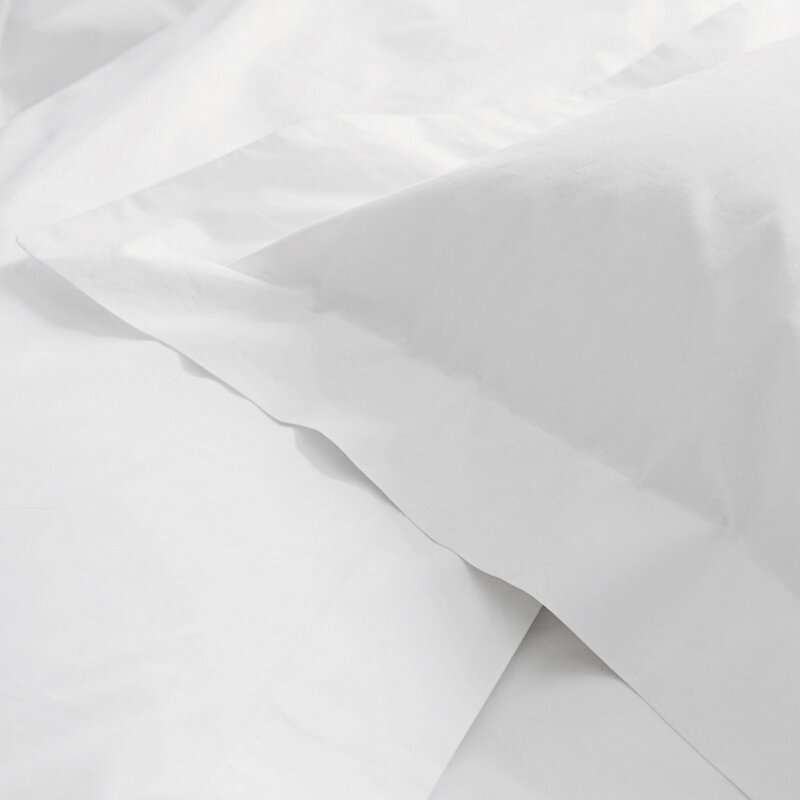 As a budget option , the Seersucker bed linen is the perfect solution for guest houses, student camps and 1*-2* hotels with in house laundry. 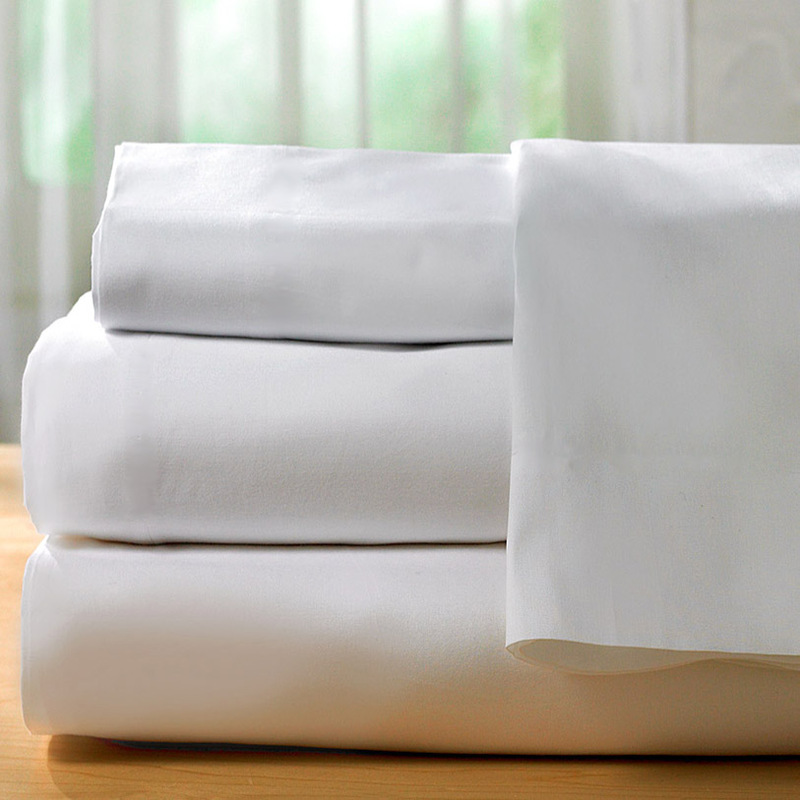 No ironing is a huge advantage because this bed linen will bring both savings for electric consumption and personnel economy. The Seersucker bed linen can be made to measure according the required by the customer. 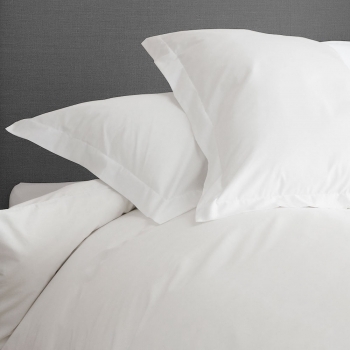 The bed sheets can be manufactured in 2 styles: Flat (hemmed 4 sides) and Fitted with elastic. 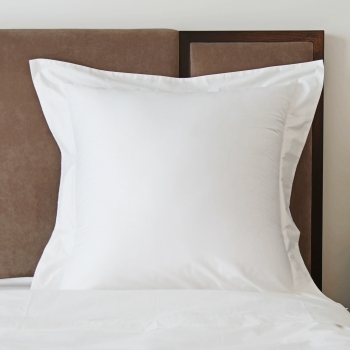 The duvet covers can be manufactured in 2 styles: Flap or Bag.